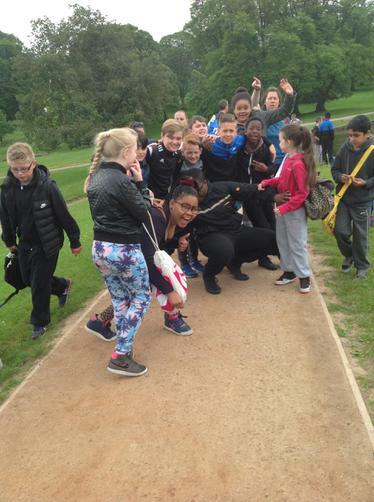 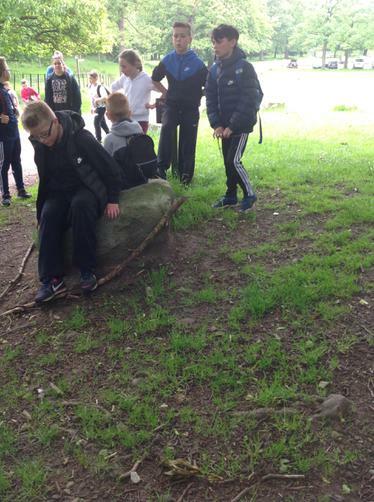 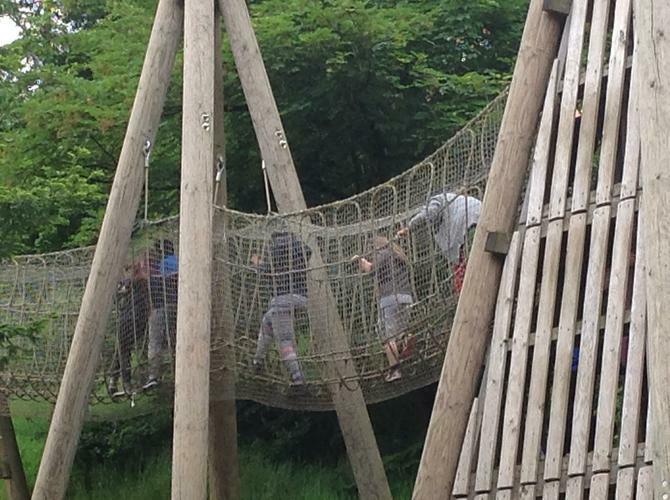 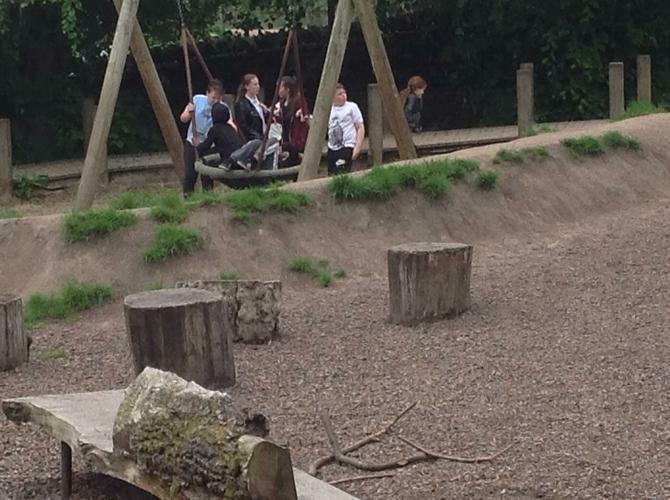 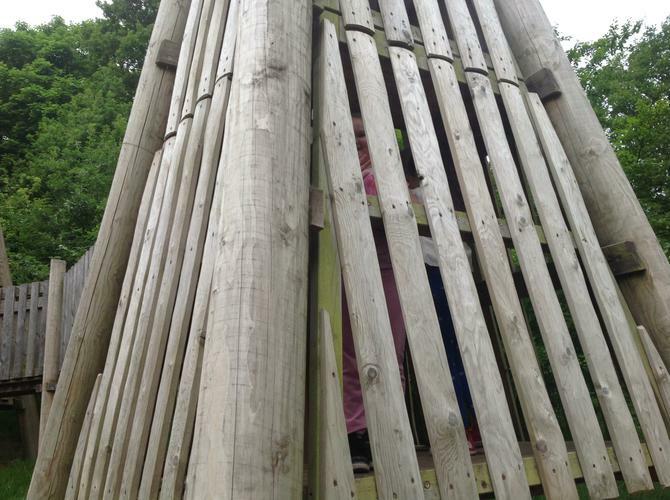 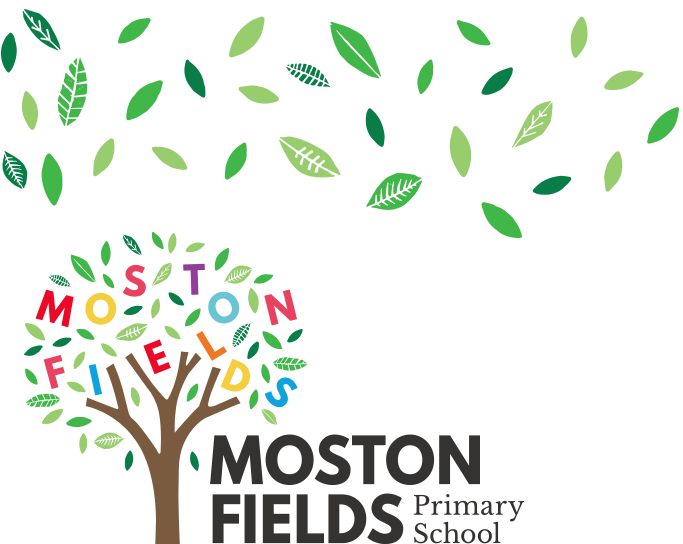 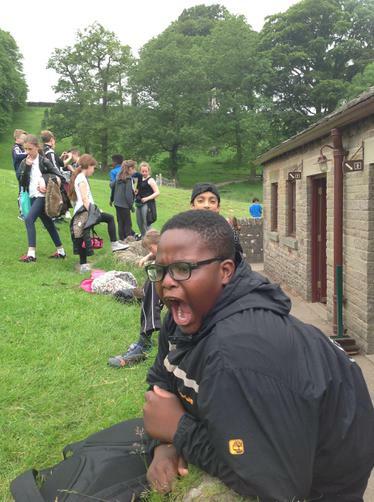 On Friday, year 6 went on another outdoor adventure. 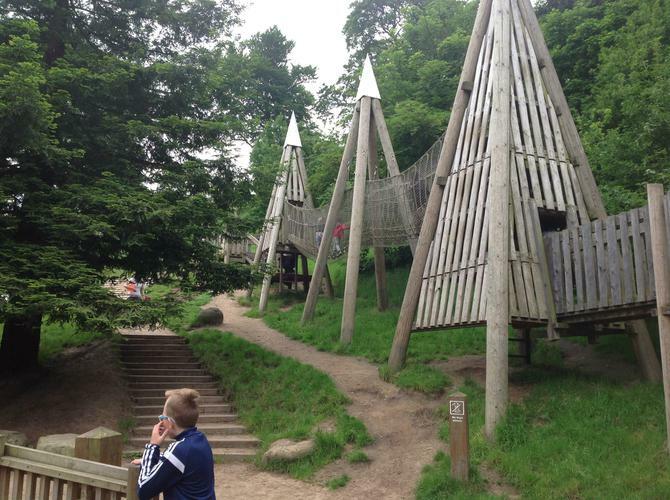 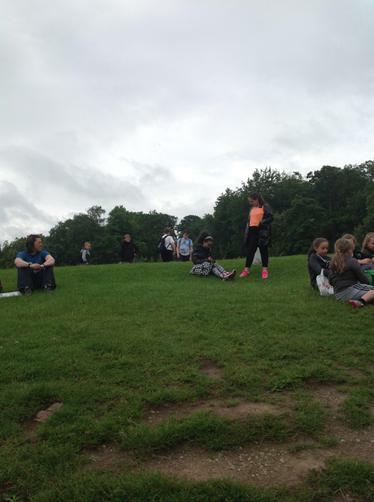 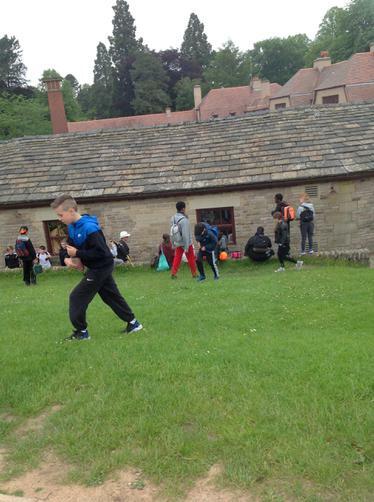 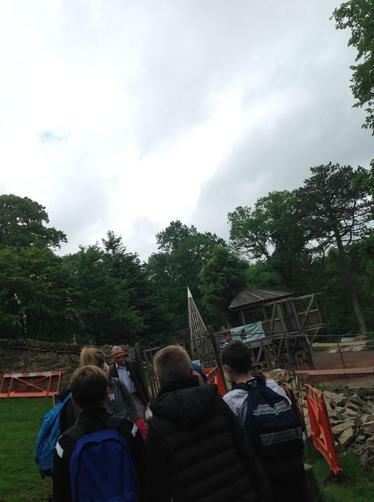 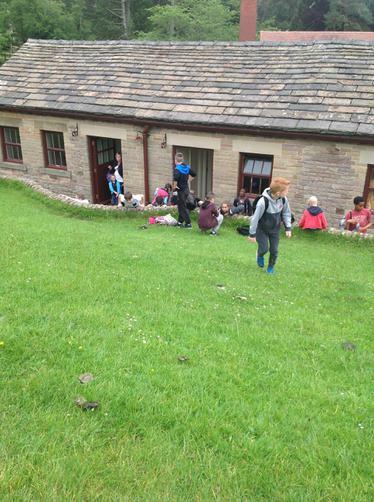 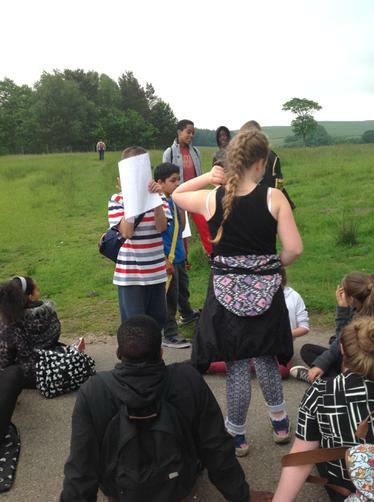 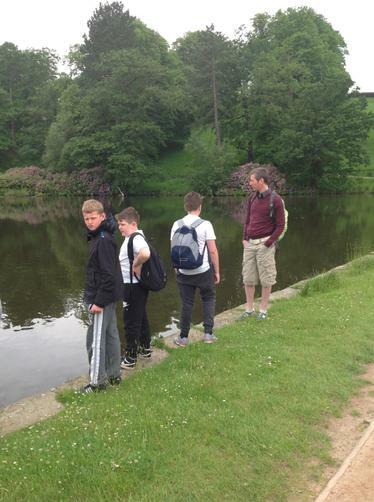 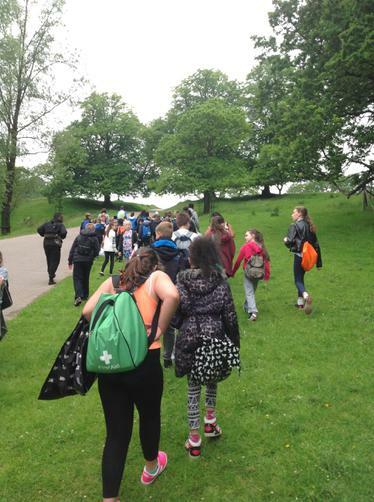 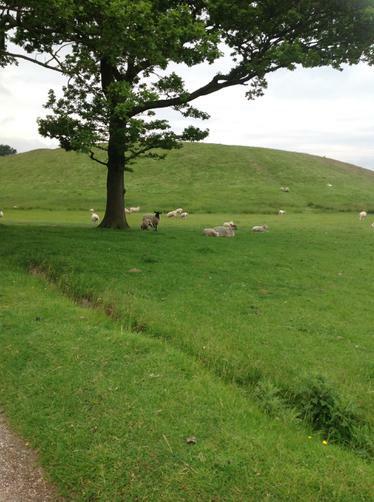 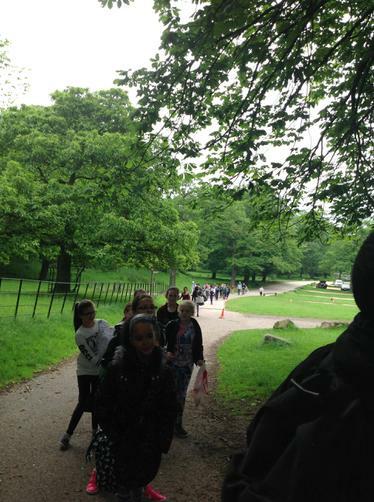 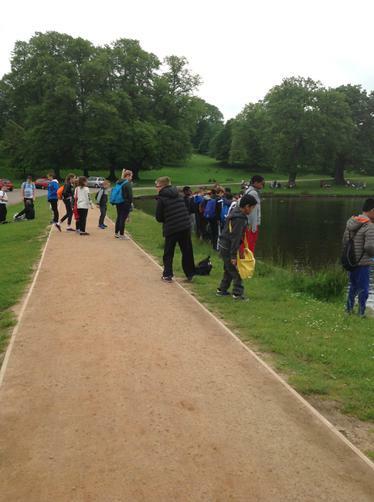 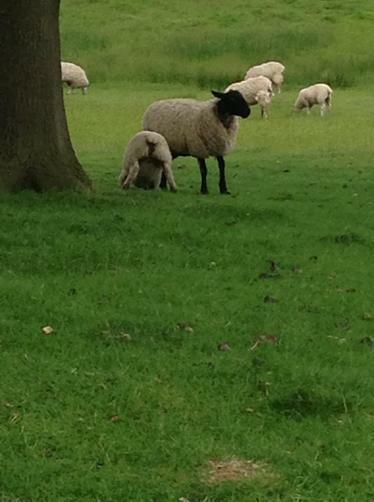 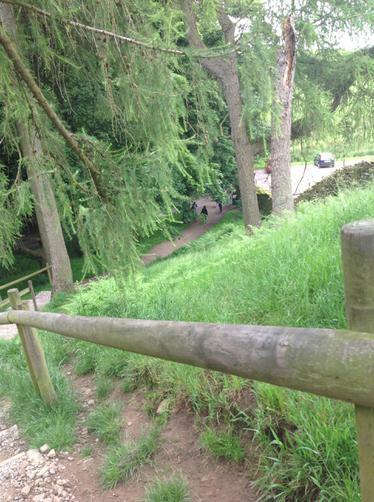 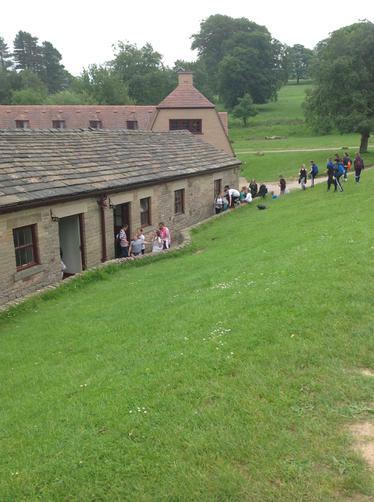 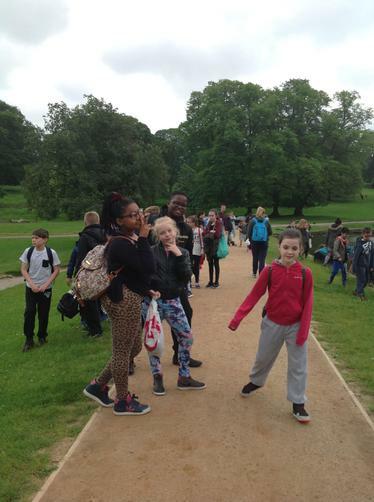 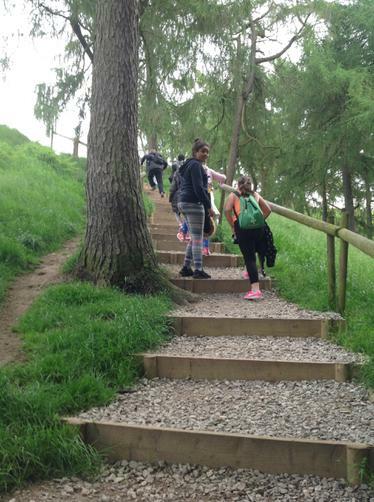 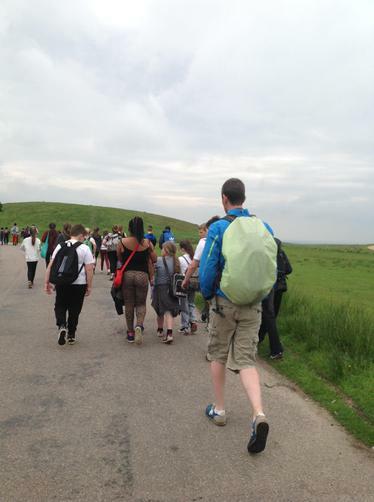 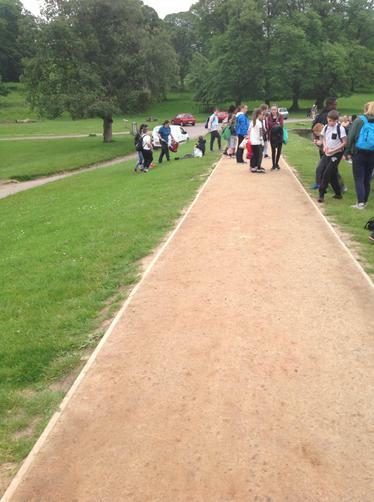 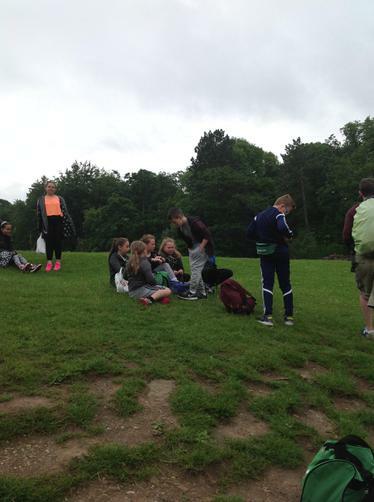 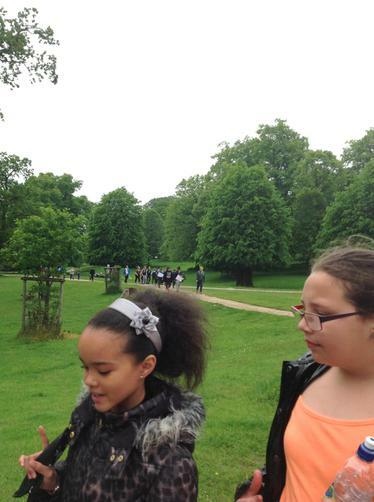 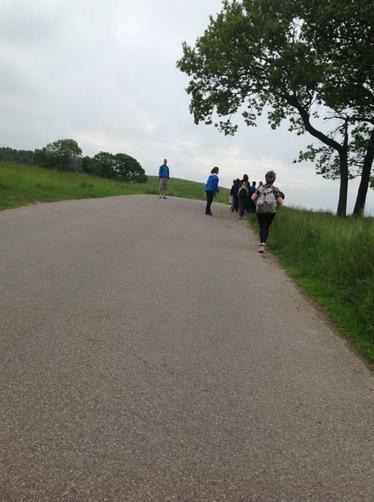 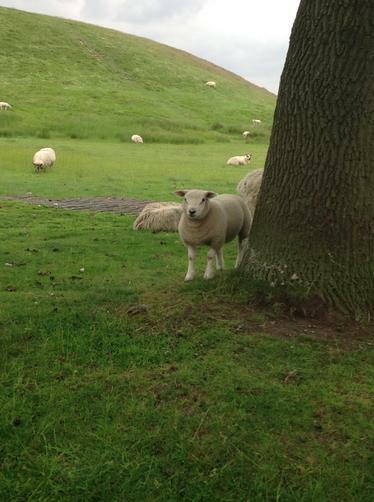 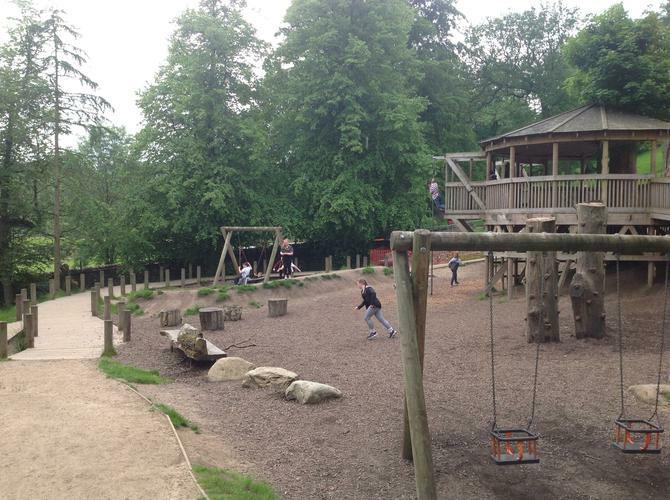 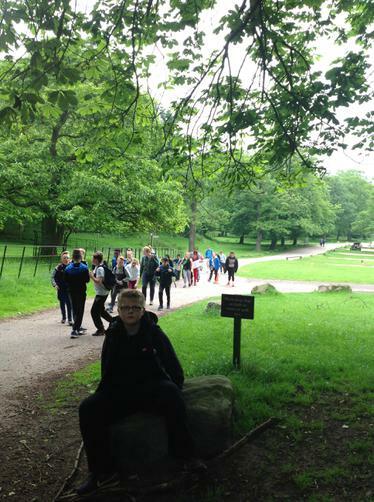 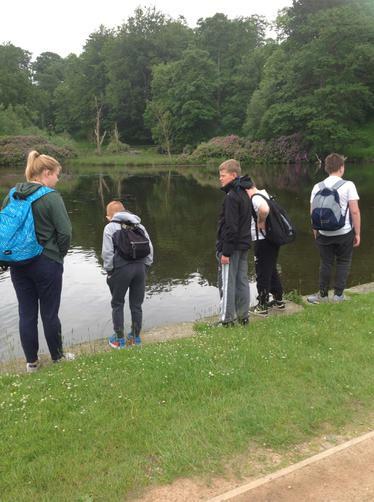 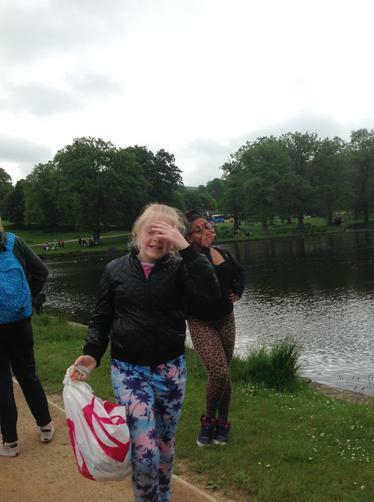 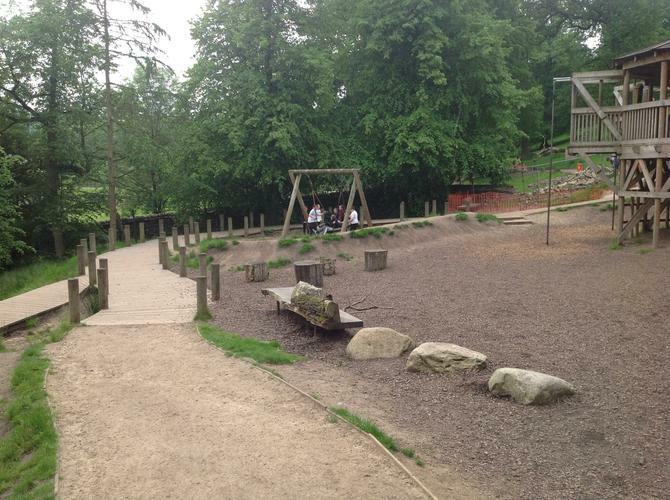 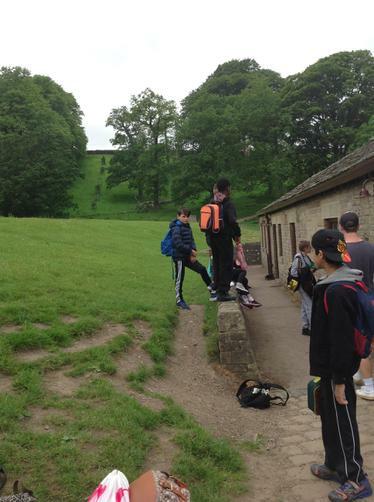 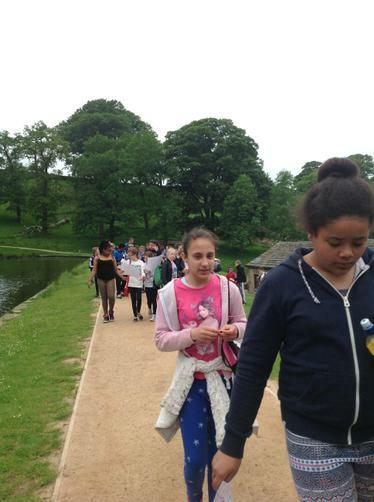 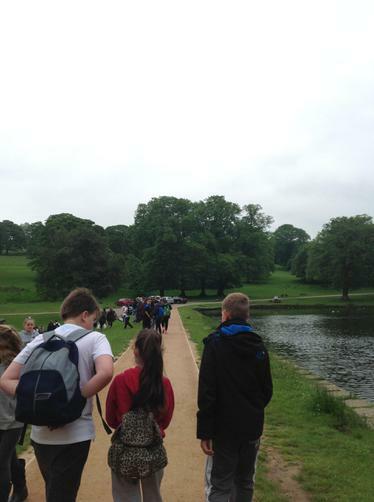 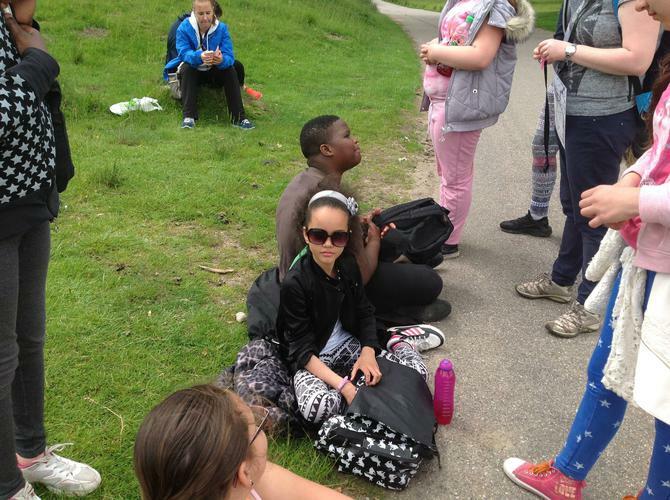 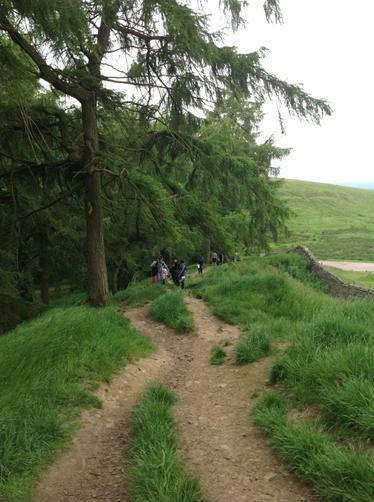 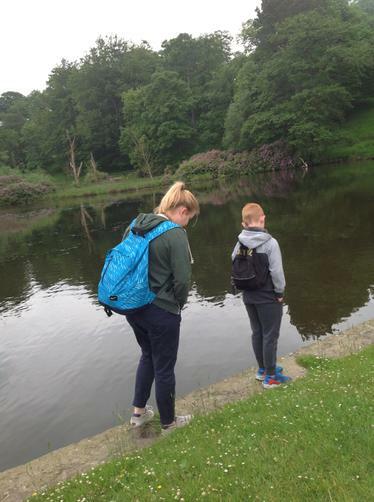 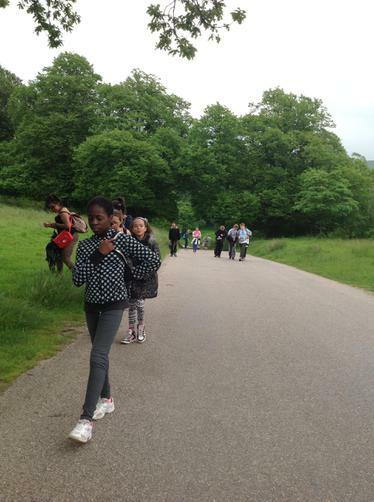 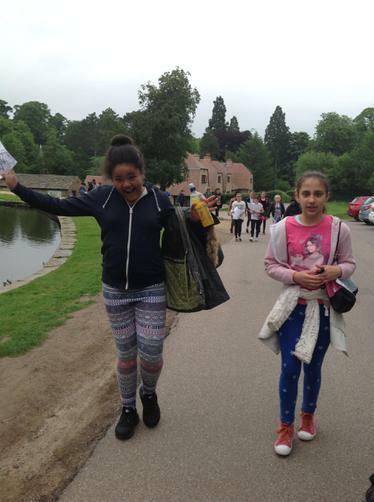 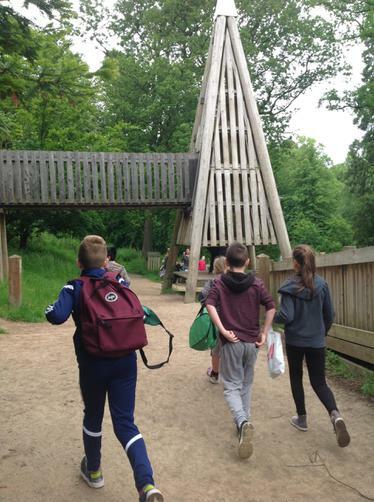 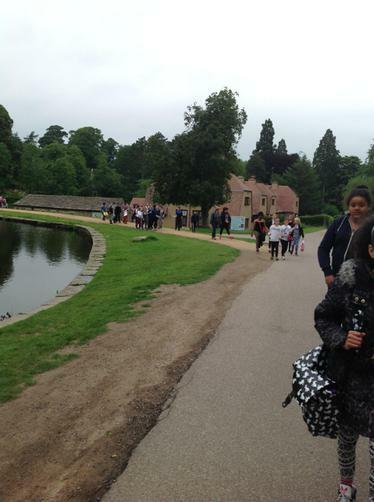 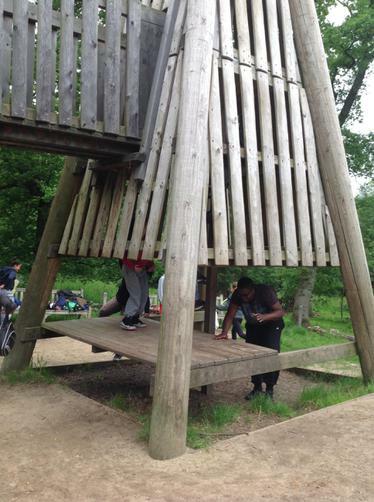 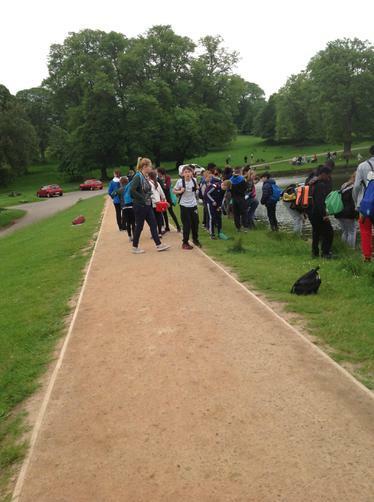 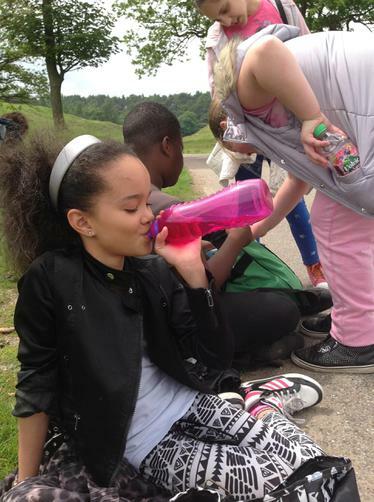 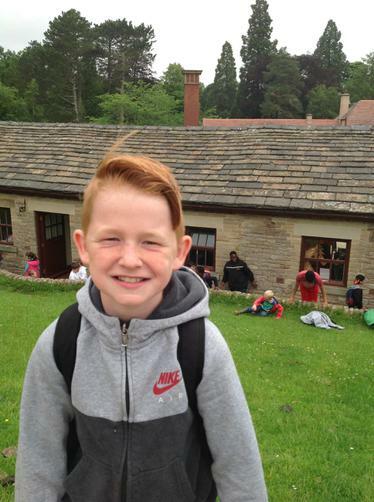 This week Mrs White arranged an orienteering trail around Lyme park. 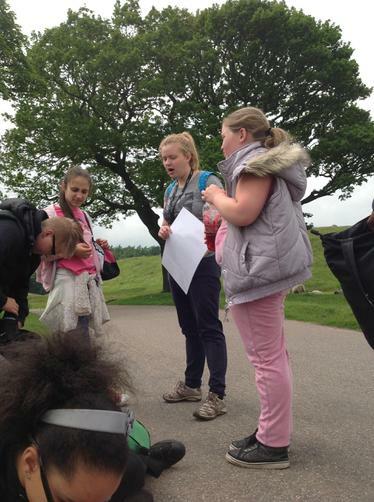 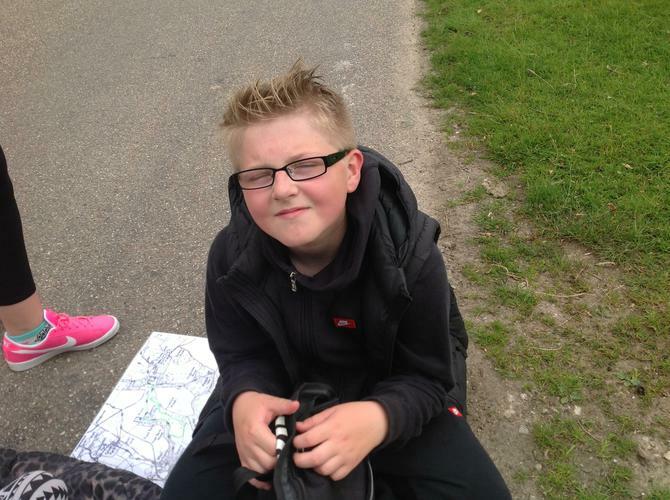 The children had a brilliant day developing their team work and map reading skills.